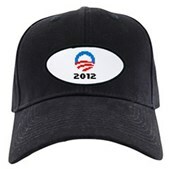 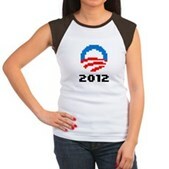 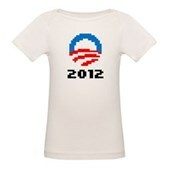 A simple design with a powerful message: re-elect President Barack Obama in 2012. 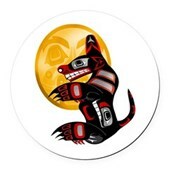 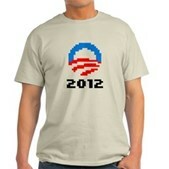 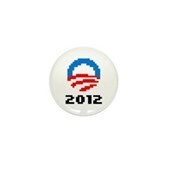 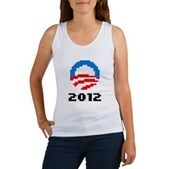 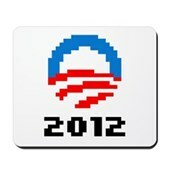 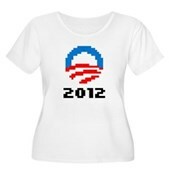 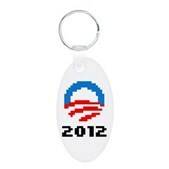 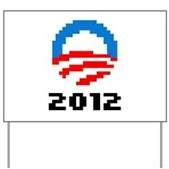 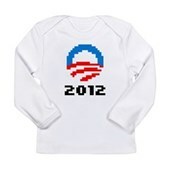 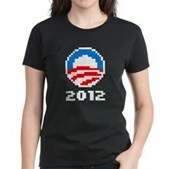 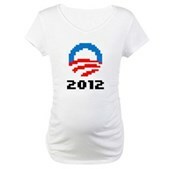 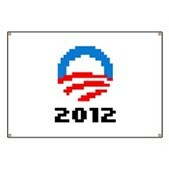 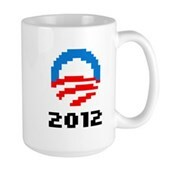 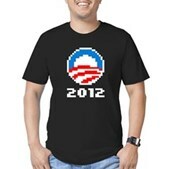 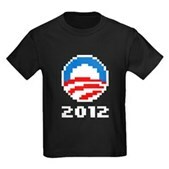 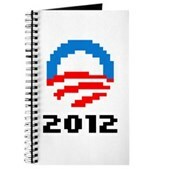 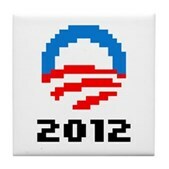 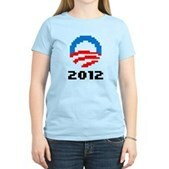 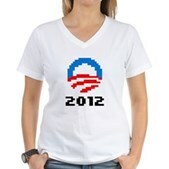 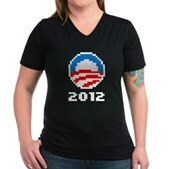 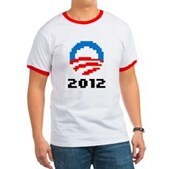 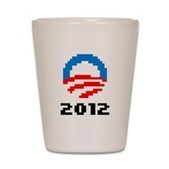 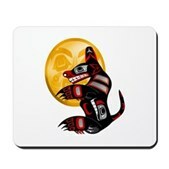 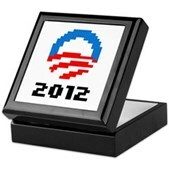 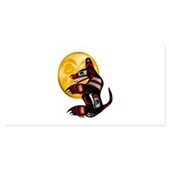 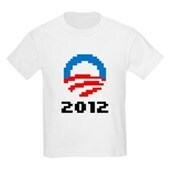 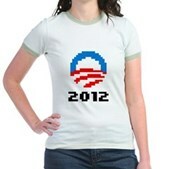 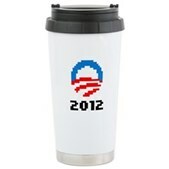 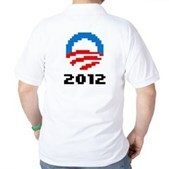 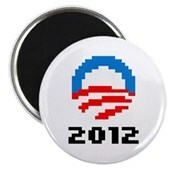 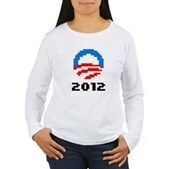 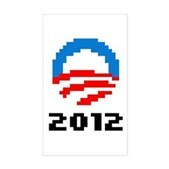 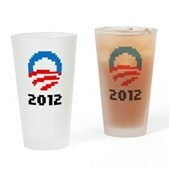 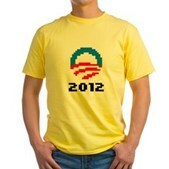 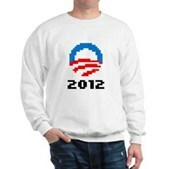 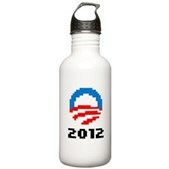 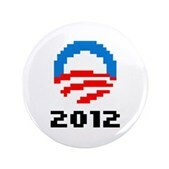 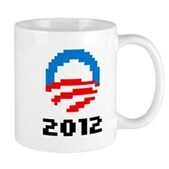 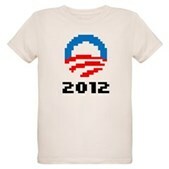 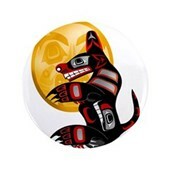 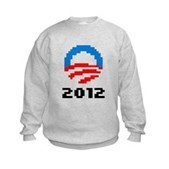 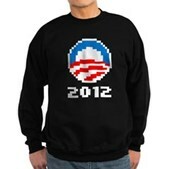 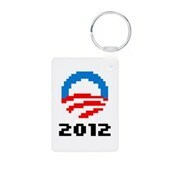 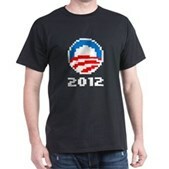 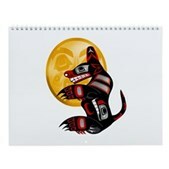 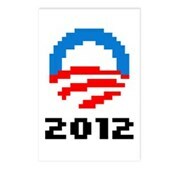 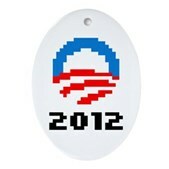 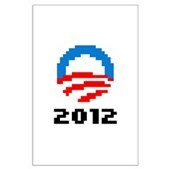 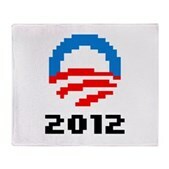 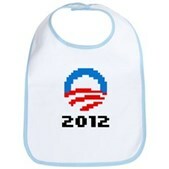 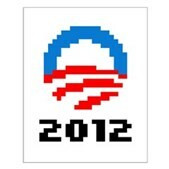 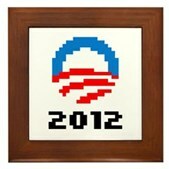 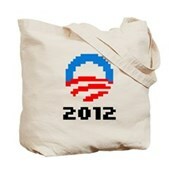 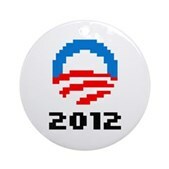 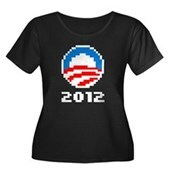 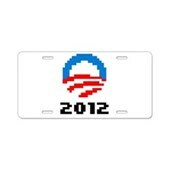 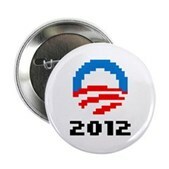 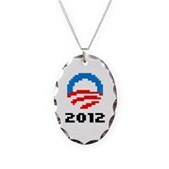 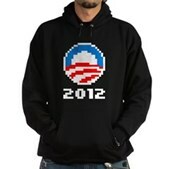 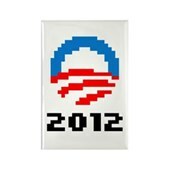 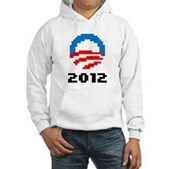 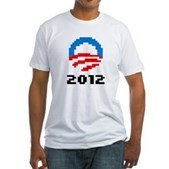 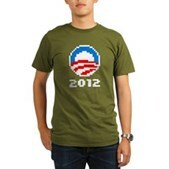 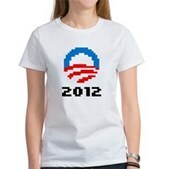 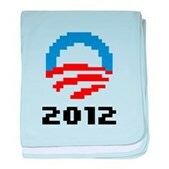 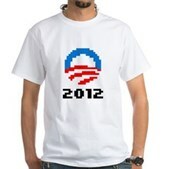 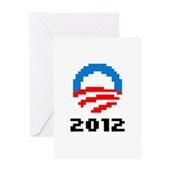 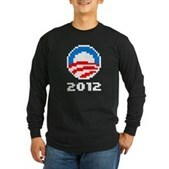 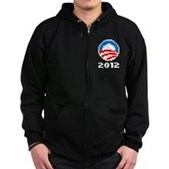 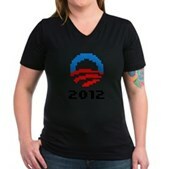 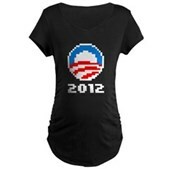 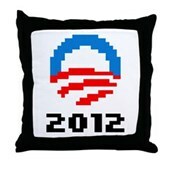 The familiar horizon Obama logo is pixelated, along with the next big election year: 2012. 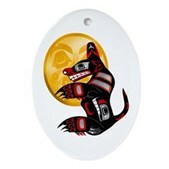 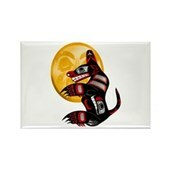 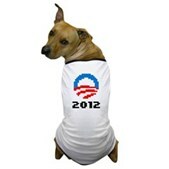 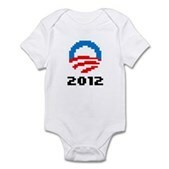 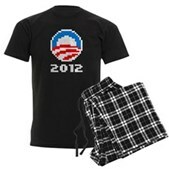 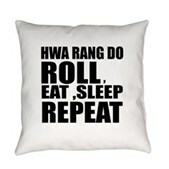 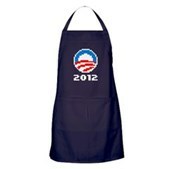 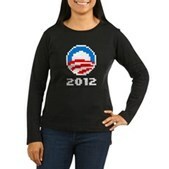 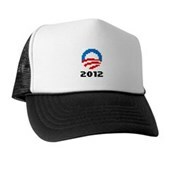 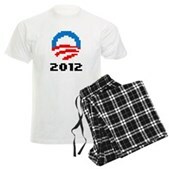 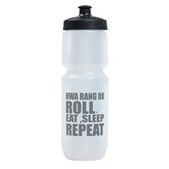 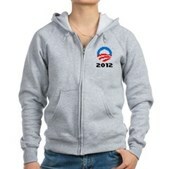 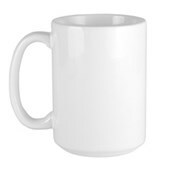 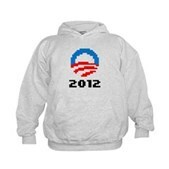 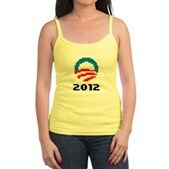 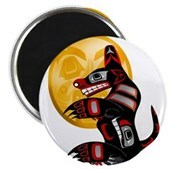 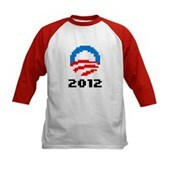 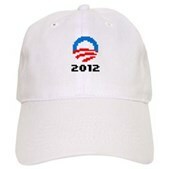 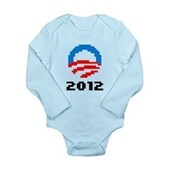 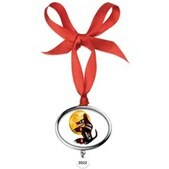 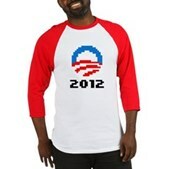 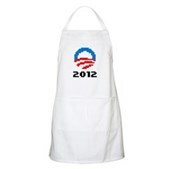 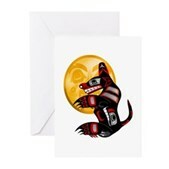 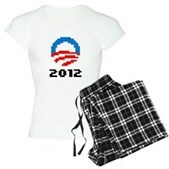 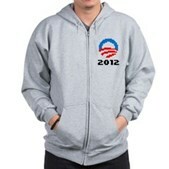 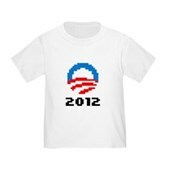 Show your support for President Barack Obama with this original design.